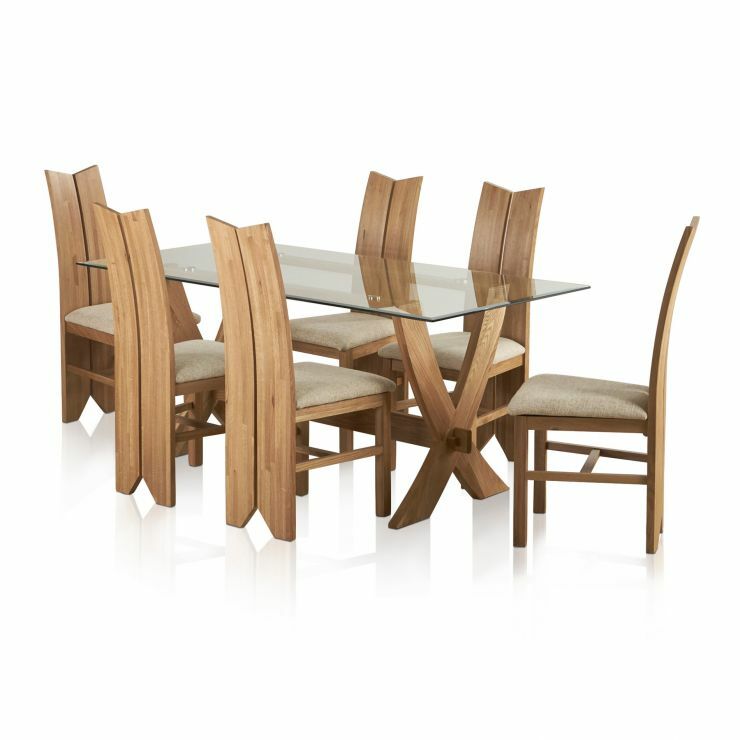 Our Reflection dining table combines the warmth and structural strength of solid oak legs with the grace and light of 10mm thick glass. 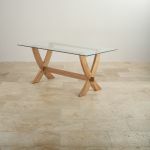 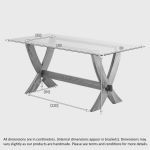 Reflection is a table that will make the most of a smaller dining area, reflecting any light in the room. 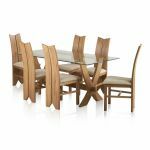 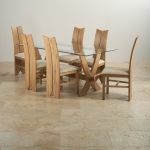 The 6 Tulip chairs in this dining set match the natural oak base of the table, and the beige seats keep the light feel Have a look at our dining set builder to see how you can make savings when you team the table with dining chairs and buy them at the same time. 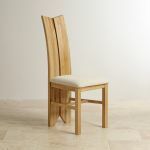 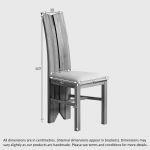 Click the ‘customise’ button to see a different choice of chair.